Welcome to Crystal Twig. I think it’s important to know who you’re doing business with. I know what I look for in a company – a solid reputation, a proven track record, quality products and friendly professional service. And, of course, value for money. When I established Crystal Twig in 1976 I resolved to be all of those things. And after four decades in business, our customers tell us we are all that and more. 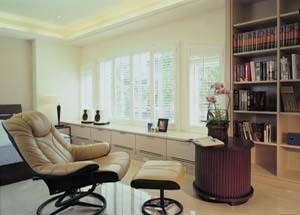 Initially, Crystal Twig manufactured furniture, selling both retail and wholesale. For many years we specialised in making glass and chrome furniture and building cabinetry. But in the early ’90s a customer requested we make some shutters she’d seen in the US. We were soon inundated with orders and shutters became our specialty. 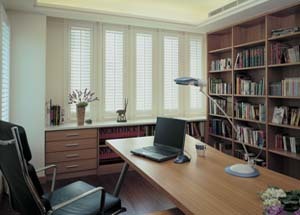 We then added wooden Venetian blinds and sunscreen roller blinds to our range. 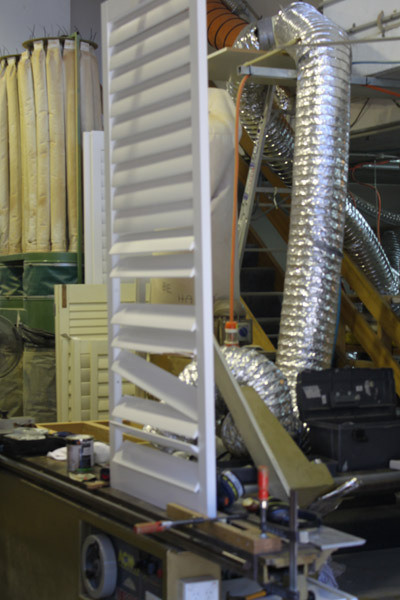 We offer a maintenance and repair service for broken or damaged shutters. Included in this is also our service to respray existing shutters where the colour might have faded or that the colour is out of date. Also where the paint work is chipped or been damaged. Quality remains our main focus. That’s why we only use Western Red Cedar in our shutters & Venetians and top-of-the-range fabrics. Unlike many of our competitors, we don’t offer cheaper alternatives because they don’t meet our high quality standards. We want you to enjoy now and into the years ahead our product made with great care and attention to detail that you will be always be delighted to use and that adds value to your home. We would like you to recommend us to your friends as word of mouth is the greatest form of advertising. We are an Australian company. We employ Australians. For an obligation-free quote please contact Andrew Forsyth on 0412 451 945 or send an SMS. 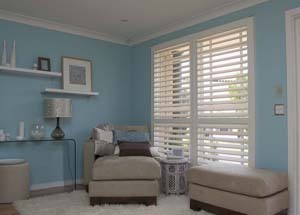 Looking forward to doing business with you and undertake to supply you with the best shutters in the universe.